Lavoce Italiana is a dynamic company specialized in loudspeaker design and production for the pro audio market, coming from Elettromedia's 30-year experience in developing and producing the finest mobile electronics in the world. 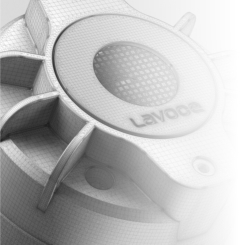 LAVOCE transducers are made from our passionate love for music and the know-how of our Italian R&D team with a proven track record of international success. LAVOCE 2019 CATALOGUE is now online! 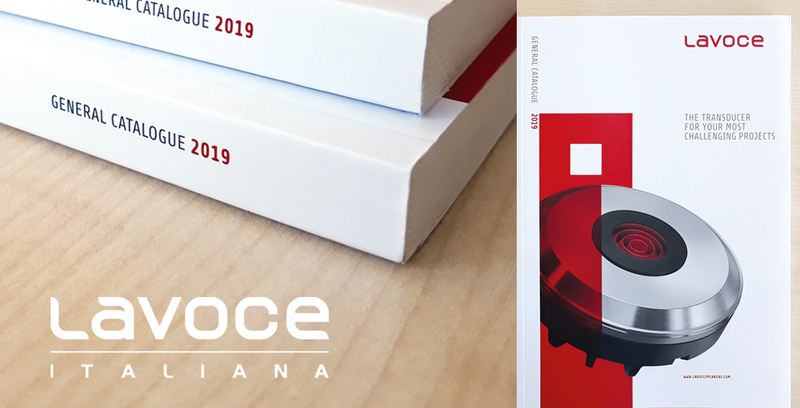 The brand new LAVOCE 2019 CATALOGUE is now online and available for download! 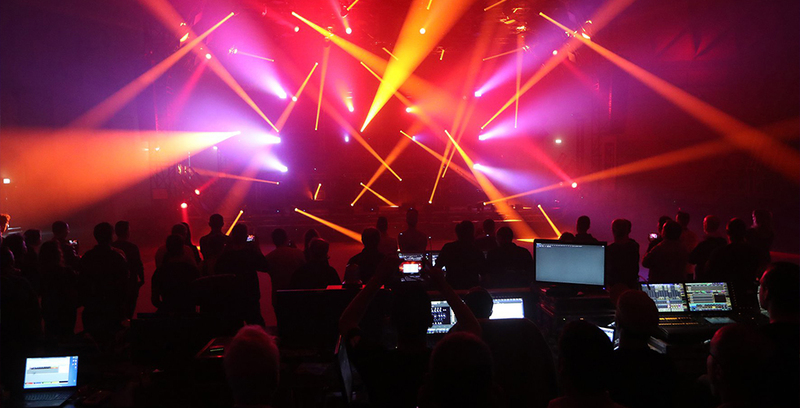 Getting ready for a great Prolight+Sound, Frankfurt 2019! 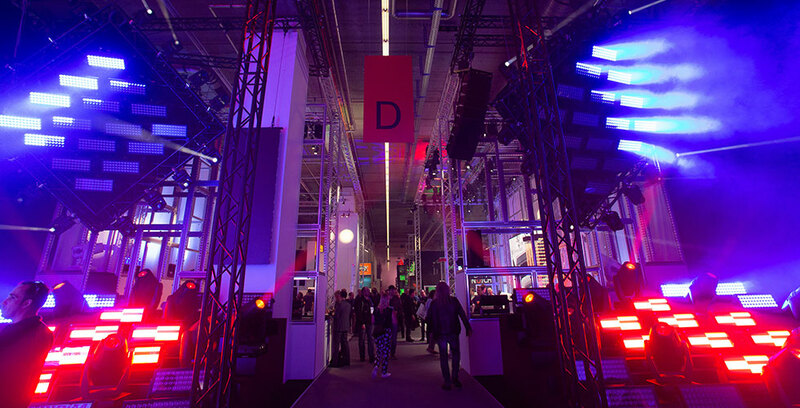 We will be exhibiting at Prolight+Sound which will be held in Frankfurt am Main, 2 – 5 April 2019. 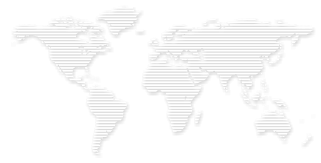 YOUR GLOBAL PARTNER FOR TRANSDUCERS, from concept to delivery! 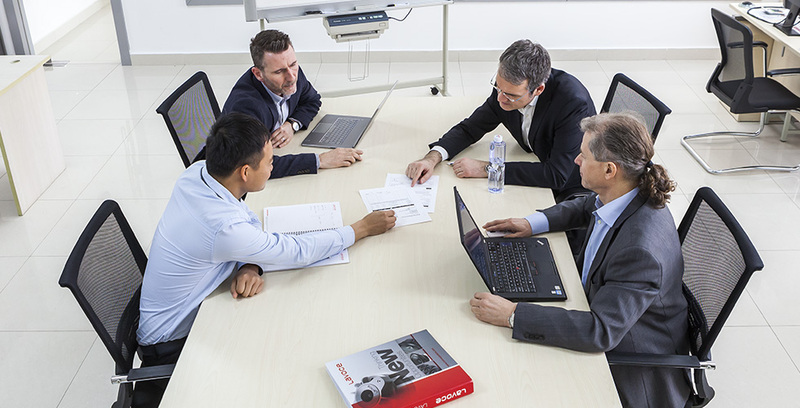 Lavoce Italiana is the one-stop source for OEM/ODM Pro Audio drivers: flexibility in engineering, outstanding quality, cost-effective manufacturing and complete support and after-sale service on a global basis.